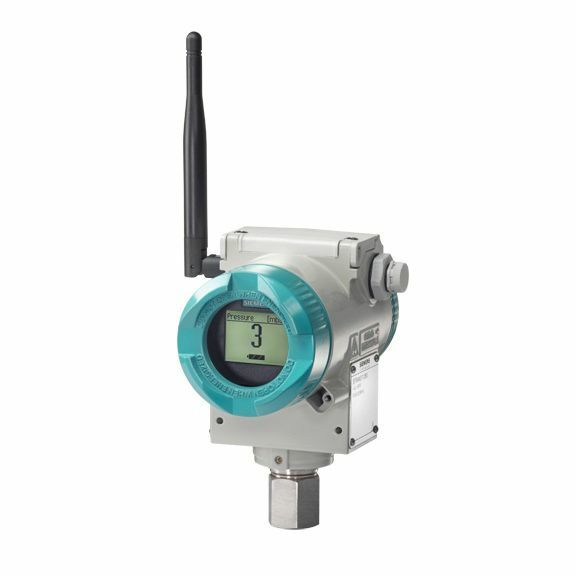 The SITRANS P280 has WirelessHART pressure transmitters that gives measured process values as diagnostic information, functions and parameters through radio. It is run by and internal battery designed for low power consumption. It has a durable construct that makes it ideal for direct tnak mounting applied for asset management applications.